Best. Week. Ever. 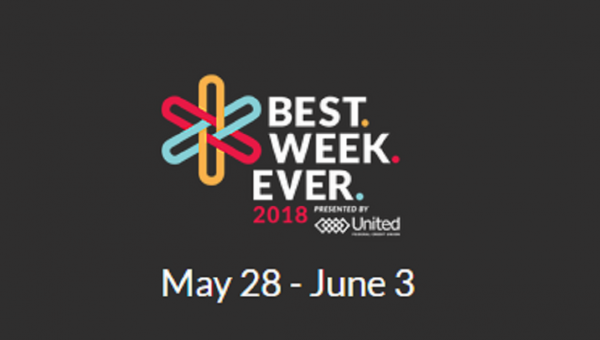 is a week-long collection of experiences across South Bend celebrating our culture, progress, and creativity as a community. Better yet, it is an invitation to celebrate our city and the things that are important to us. It is an opportunity engage with the many facets blending together to make South Bend’s story. From May 28 – June 3, every day will be jam packed with a vibrant mix of extraordinary things taking place all over our community…sometimes in unlikely places. 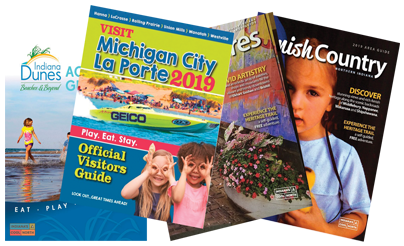 From athletic events to firework shows, community parades to outdoor concerts, there will be tons of opportunities to experience new things, ideas, and concepts from the variety of signature events, smaller micro-experiences, and exciting promotions and announcements happening throughout the week.